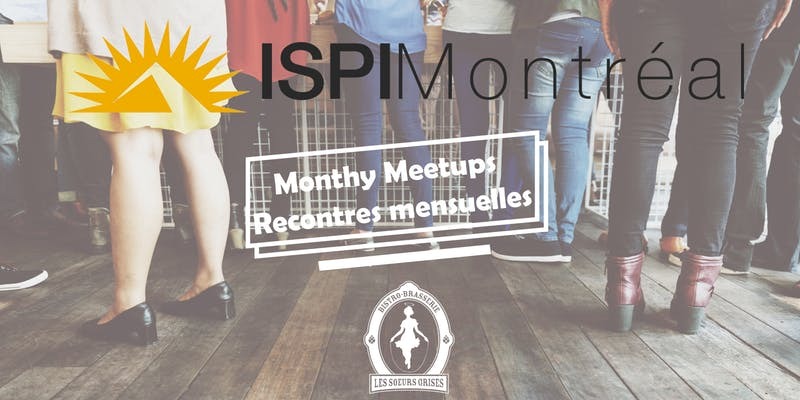 Our monthly networking meetups will resume in September at an exciting new location in Old Montreal. Held on the third Thursday of each month, the meetups are a great opportunity to chat and network with performance improvement, and learning and development colleagues. There is no charge for the meetups. However, food and drink are at your own expense. Please RSVP in Eventbrite by clicking here. However, you are welcome to attend if you have not RSVPed.